State Representative Dan Brady will serve as a leading voice in the House Republican Caucus in the new 101st General Assembly. 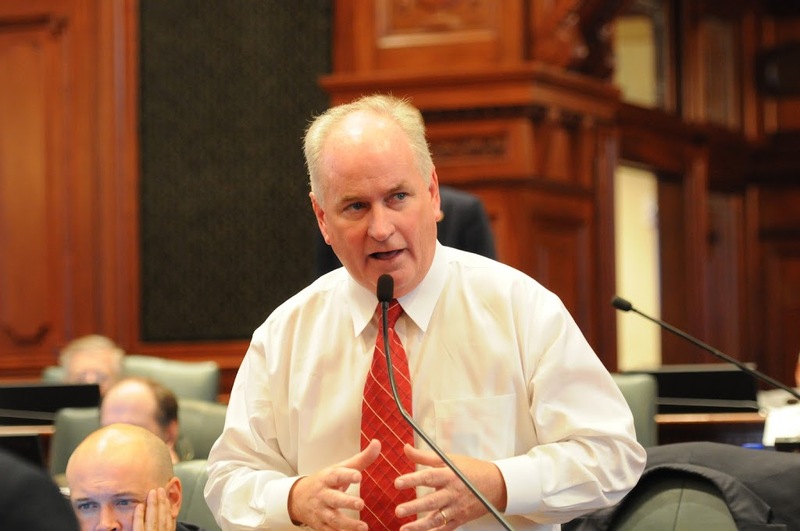 Brady (R-Normal) was this week reappointed Deputy House Republican Leader by House Republican Leader Jim Durkin. Representative Brady was first appointed Deputy Republican Leader in 2016. He served as Caucus Chair and as Assistant Republican Leader in previous General Assemblies.